Will Tellison’s ‘Hope Fading Nightly’ propel them into the big league? 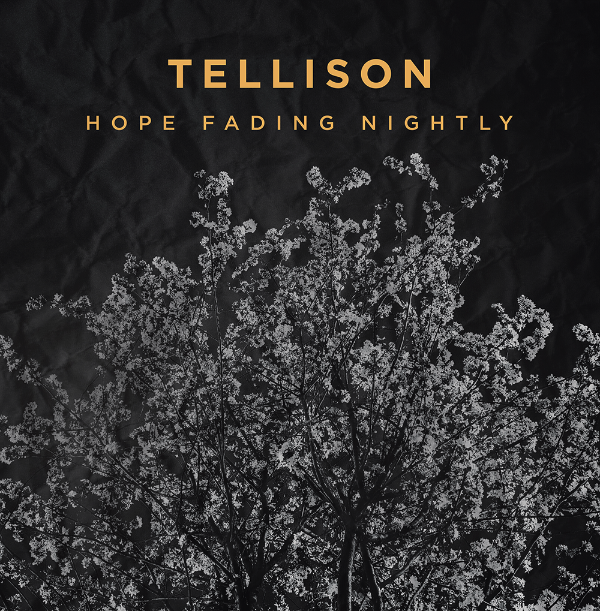 It has taken a mind-numbing four years for Tellison to create their forthcoming third record, Hope Fading Nightly. Those who have been waiting with baited breath have had to endure two royal births in the time. Will the quartet be thrust into the spotlight or remain one of the UK’s best kept secrets? Breaking in the ears gently, ‘Letter To The Team (After Another Imperfect Season)’, is an agonizingly honest and wistful introduction, with acoustic lines weaving in-between Stephen Davidson’s road-worn, defeated lyrics. It doesn’t last, though, as a quick glance at the watch reads indie-o-clock. The tempo is kicked up with booty shaking rhythms likely to be found on a Weezer record. While ‘Boy’ pings and jangles through reflective verses before a chorus seduces with a not so subtle gypsy grab. Hope Fade Nightly is exactly what you expect from the Londoners, indie pop that has the IQ of Einstein and the poetic storytelling of Shakespeare. When an ode to becoming a sleuth comes to the fore, you revel in the melodies, while ‘Orion’ is a humongous slice of quirky indie rock. If there’s one criticism of Tellison there is not a lung-bursting anthem fit to bellow with friends, but then that would be missing the point of the 4-piece. As if to emphasize the point the perky melodies of ‘My Marengo’ drops in to bend your ear. 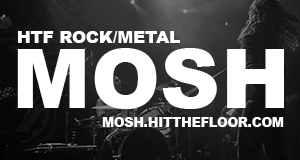 Musically it’s on point and memorable and offers a great insight if the band seem alien. Hope Fade Nightly is drenched in lively melodies and suffocates you with stylishly shrewd lyrics. This one is for the thinking man who loves to ponder. Will it propel them to the big leagues? No. Would we have it any other way? Certainly not.